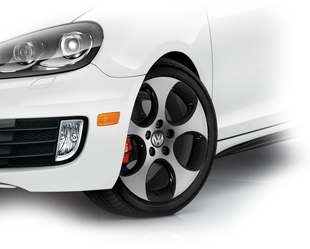 Valet Cam offer a superb and unrivalled professional car valeting service delivered on your door step in Melbourn. Valet Cam is a long established and trusted company by clients/customers, in fact many of our Car Valeting customers in Melbourn come from referral's, and there is no better form of advert than one delivered from one of our many very happy customers. For more information and pricing you can view our Car Valeting Services page or call us on 07760 367 908, or fill out the form, and we will get in touch with you about your car valeting requirement in Melbourn.